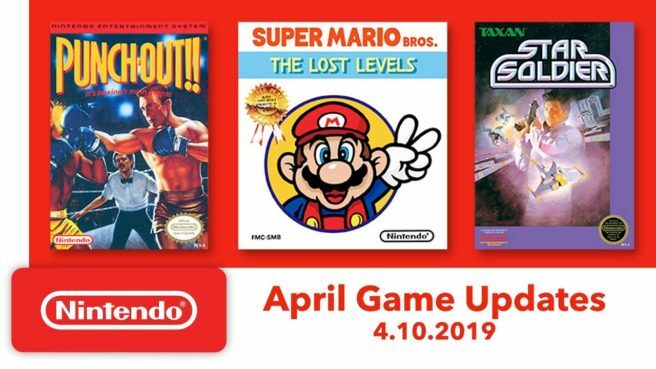 The next batch of NES games for Nintendo Switch Online have been revealed. April’s lineup includes Super Mario Bros.: The Lost Levels, Punch-Out!! Featuring Mr. Dream, and Star Soldier.